Promoted | Huawei’s FusionInsight from Pinnacle tackles the challenges presented by the digital transformation revolution. 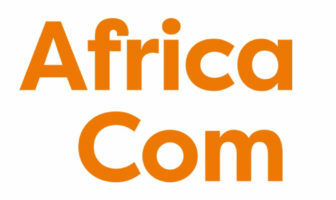 Promoted | The 21st edition of AfricaCom is shaping up to be an impressive event. Pinnacle has revealed the results of research conducted on behalf of Huawei Technologies into the global advanced metering infrastructure market. 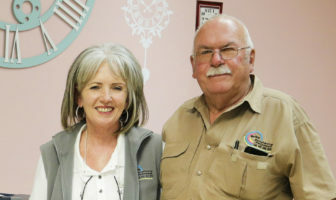 The AHUB programme is designed to highlight the critical role of entrepreneurship in fuelling Africa’s digital economy and connect African tech start-ups and scale-ups to investors and corporate partners. 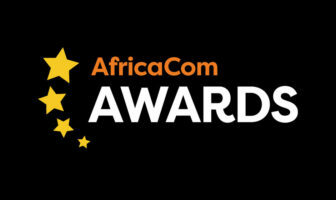 Promoted | The annual AfricaCom Awards will once again celebrate success and innovation this year by recognising the achievements of the best companies, solutions, products and personalities improving connectivity and driving Africa through the fourth Industrial Revolution.